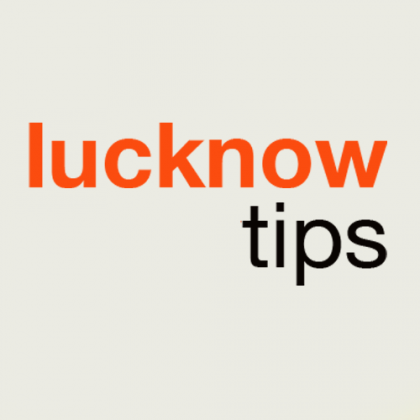 Looking for some hip and cool places in Lucknow to hang out with friends? Well, I’ve been living in the city for last 7 years, so I feel like I can give you some advice on it. And it’s not just my advice, I’ve collected some data, asked friends, researched online to find some recommendations, I hope you find this post useful. 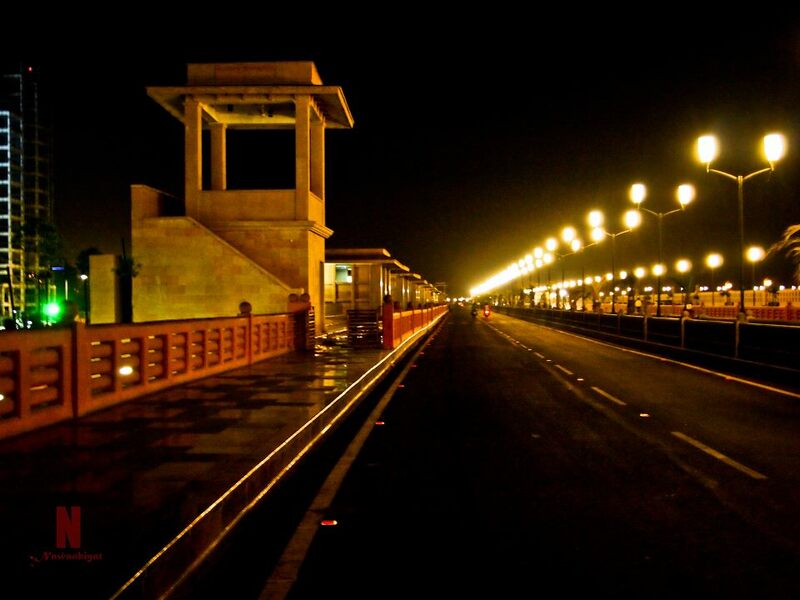 Yes, Lucknow has it’s own Marine drive, it is one of the best places to hang out with friends, it is created on the banks of the Gomti river and got big parks like the Ambedkar Park, Musical Park, River Front nearby which makes this place, the Marine Drive a must visit place since it gives you the option to hang out at any of the places we mentioned. 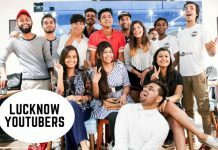 You also have the Fun Republic and INOX nearby, so if you feel like catching a movie show, you can do that as well, or these malls also offer Cafes like Barista, CafeCoffee Day and Big Bazaar for shopping. 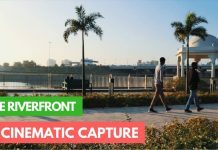 Though it is nearby the Marine Drive we mentioned above, it deserves to be mentioned separately, it is a newly developed park on the banks of the Gomti river, the atmosphere is very lively in the evening with all different type of lights and soothing music being played in the background. You and your friends are definitely are going to love this place. 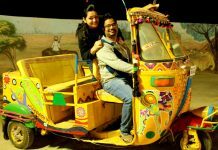 If you plan to visit Janeshwar Mishra Park, try going there early, because the park is quite enormous. 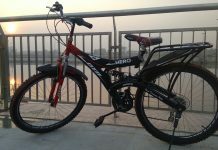 In fact, it is Asia’s one of the largest parks that quite a task to cover in a single day. It has so many different sections divided. A dedicated place for the kids with all the swings and slides to play with, a lake to sit and chill beside it, and so much greenery. It really makes you feel like you away from the daily work stress and pace of the city. The Patrakar Puram is kind of a heaven for the Foodies, with so many different eating outlets available in this area, and that too in different price points. 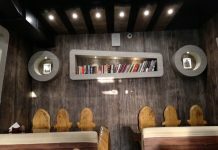 You can enjoy with your friends at this place as per budget. This place also has Luckow’s famous Nainital Momos. So if you are a foodie, go check this place out. 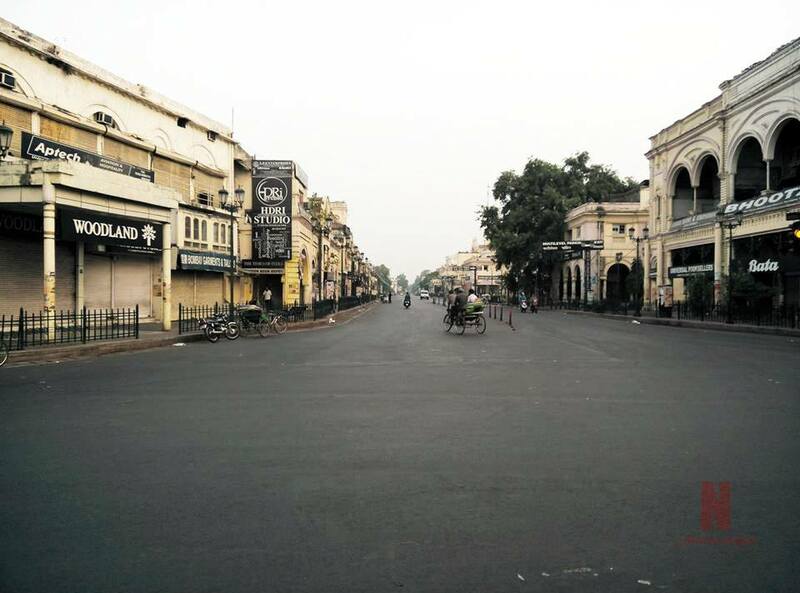 Hazratgunj is the heart of the Lucknow city, and it is so for a reason, you are going to fall in love with the evenings here. You have some of the oldest and popular shops for both shopping as well as eating. One one hand we have the Big Brand Shops where on the other hand we have Prince Market, Love Lane for shopping on a budget. You can get it all here. 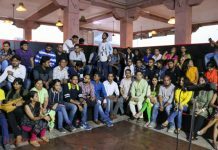 Now if you are looking for a place which is both pocket-friendly yet rich in culture, you need to visit the Bara Imambara, it is one of the most preferred places for boys and girls who are in school or college and are looking for nice places to hang out. 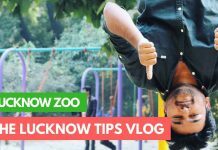 For some people, it might look like a dumb idea to visit a zoo with friends, but we are talking about the Lucknow Zoo, which has gone under a massive transformation and is quite a nice place to enjoy, and that too at the heart of the city. It is situated in the Hazratgunt area, which means you can still enjoy at a place with all the greenery without having to travel 12-15 kilometers to Janeshwar Mishra Park. This place has a special place in the History of India’s freedom, It is the place where the colonies for the Britishers. 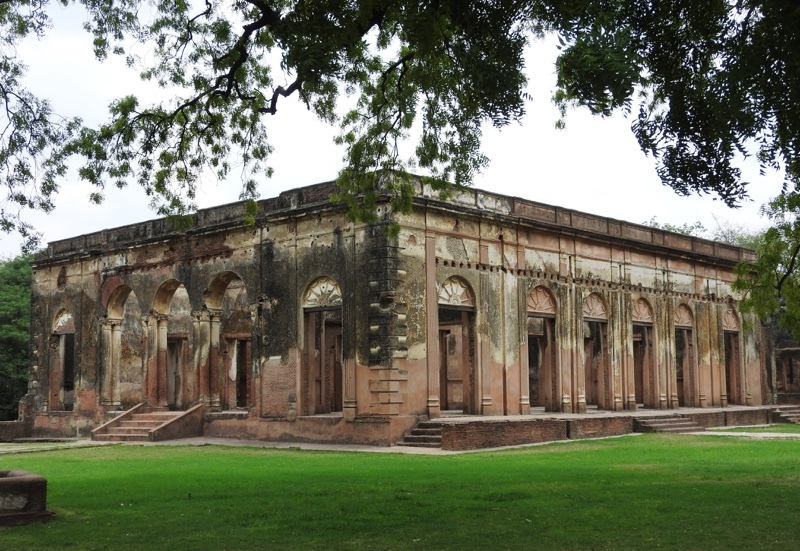 The place also serves are a refuge for the Britishers during India’s first war of Independence (1857). The graves of some Britishers remains there. Although the fort is in ruins is has become a low crowded place where you can sit and talk with your friends, one of the rare places in the heart of the city where you can find silence. 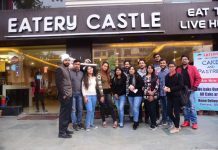 If you are someone who likes to hang out with their friends over a cup of coffee or wants to sit at a cozy place, Lucknow has got quite a nice places to offer, one of it is the Cappuccino Blast.